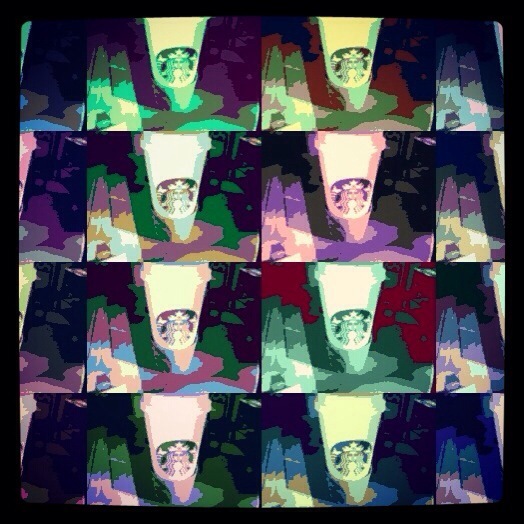 @ Starbucks ….my happy place…. wonder what a double 00 would be like? This entry was posted in addiction, television, new yory post, Aging, coffee, food, friends, health, networking and tagged Coffee, Happy, skinny, Starbuck's. Bookmark the permalink.